Bring your home to life with art this September! Browse and buy from a diverse and carefully curated selection of pieces at Brunel’s Old Station. 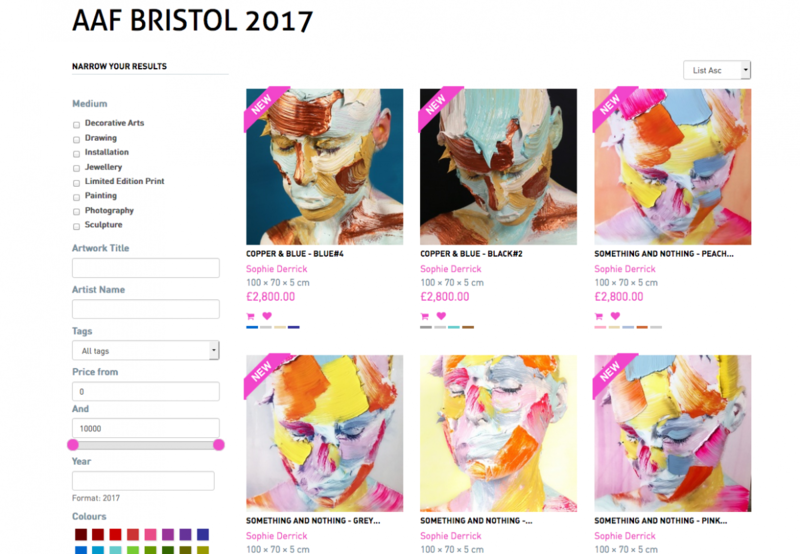 We will be once again showcasing original contemporary work from 6 exceptional artists, all priced between £100 and £6,000. Sophie Derrick, Mark Beattie, Gareth Griffiths, Philip Hearsey, Lee Herring and Matthew Spencer. CLICK HERE to preview the collection for the fair.